Thank You for Coming out to Handmade in the Heights! Thanks to all who came out to Handmade in the Heights on Saturday, May 6! We had a great time speaking to readers and writers, slinging paperbacks, and sharing the excitement of past and current Et Alia projects. 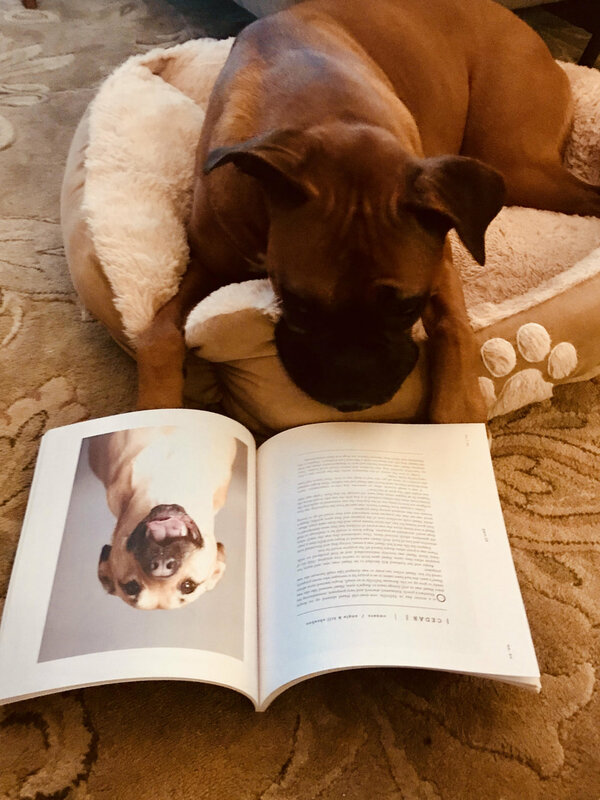 Author Grace Vest and Champ share news about the FALL 2017 release of HOME SWEET HOME: Arkansas Rescue Dogs and Their Stories. We even got a visit from the cover dog herself! The photoshoot for the final dog featured in the book was complete yesterday. Et Alia is thrilled for Grace and all these special doggies as enthusiasm builds for the release! HOME SWEET HOME: Arkansas Rescue Dogs and Their Stories author Grace Vest and her resuce dog, Champ. 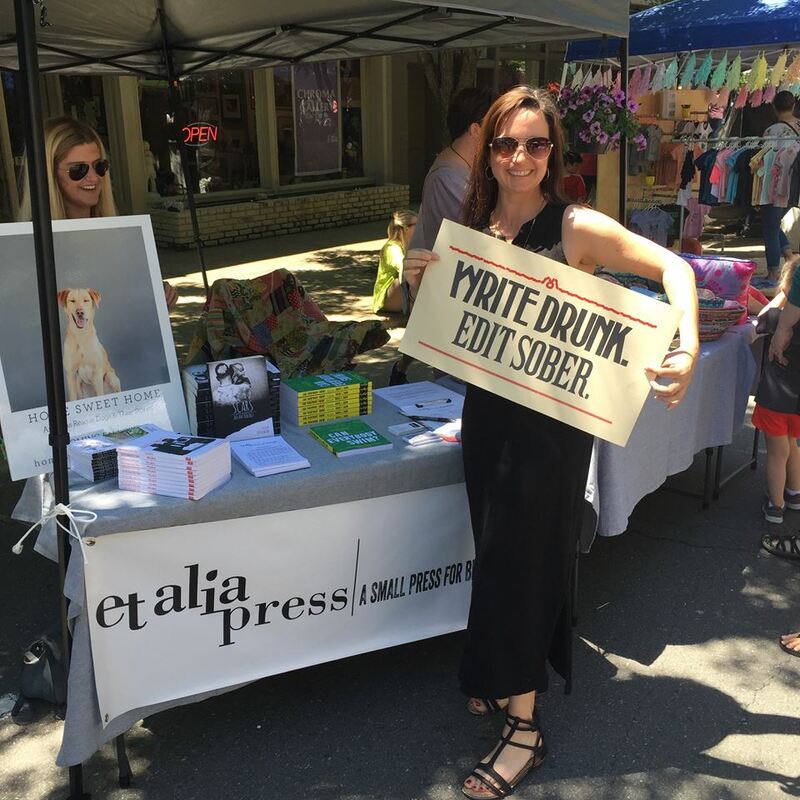 Et Alia author Philip Martin (The President Next Door: Poems, Songs, and Journalism) wife Karen, and their fur kids; Et Alia author and co-owner Erin Wood with her mamma; and a fun customer sharing her new poster, purchased just down the way from Yella Dog Press.